Over time, as the skin loses its elasticity and begins to sag, wrinkles begin to develop along the eyelids and forehead, deep creases appear beside the mouth, along with jowls at the jawline and loose folds and fat deposits along the neck, Facelift is the procedure to address those issues. These aging symptoms can be further exacerbated by the sun and the general stresses of daily life. 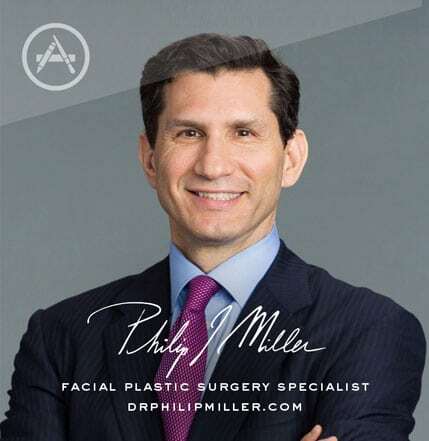 The facelift also referred to as rhytidectomy, is a cosmetic surgery procedure designed to counteract the signs of aging in the mid to lower face and neck. During surgery, the muscles are tightened and excess fat and skin are removed in order to restore a more youthful and refreshed facial appearance. Candidates for facelift surgery are generally healthy, do not smoke, and have realistic expectations for the outcome of the surgery. They are typically looking to improve sagging in the midface, deep creases below the eyes and between the nose and mouth, jowls, and areas of loose skin and fat beneath the chin and jaw. The best results are achieved on patients whose skin has some elasticity. Patients should be aware that the facelift does not address the brow area or eyelids, which can be better treated with a brow lift or eyelid surgery. The most important preparation for a facelift is to avoid all blood thinning medication and supplements. Stop taking aspirin, Advil, Naprosyn, Motrin, and herbal medications such as St. John’s wart and vitamin E in excess of 400 mEq. 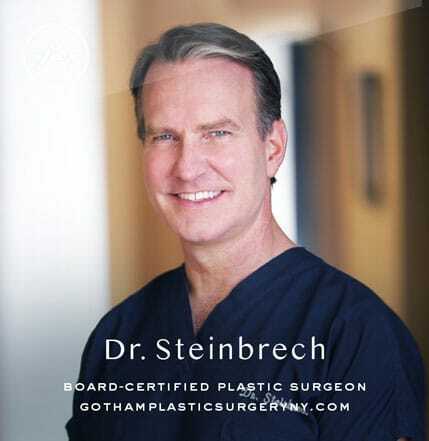 Dr. Miller and Dr. Steinbrech perform facelift surgery on an outpatient basis at their JCAHO Accredited office-based surgery facility at Gotham Plastic Surgery of New York City. General anesthesia or IV sedation may be used and surgical times average two to three hours. The incisions for the facelift are concealed in areas in front of and behind the ears and in the hairline. 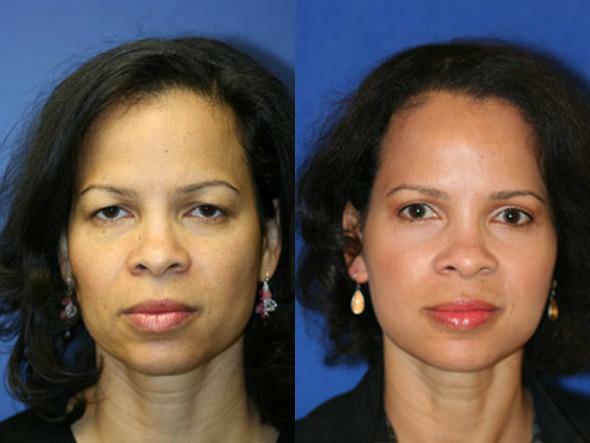 A traditional full facelift address the face, jowls, and neck by lifting and repositioning the muscles and deeper tissues, removing excess fat and trimming excess skin. 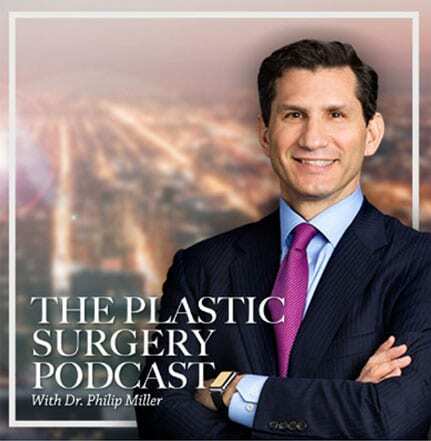 Patients requiring less extensive rejuvenation around the eyes and mouth, including nasolabial folds and other deep creases, may be candidates for the limited-incision facelift. This procedure involves short incisions at the temples and around the ear, and possibly in the lower eyelids/and or under the upper lip. After surgery, some amount of swelling and bruising is common. Patients may experience some discomfort, especially a feeling of tightness or tension in the areas of the face and neck. Bandages are applied after surgery. Drainage tubes may also be applied at the incision sites to collect excess fluids but these are generally removed on the day after surgery. Stitches and/or surgical clips are removed after one week. Patients generally find that they can return to work after two weeks, though healing will continue for six to nine months. I’m interested in a facelift. I really want a very natural look… I don’t want to have that windswept look. Are there some techniques that are better at achieving a natural look? Facelift techniques that involve repositioning skin and deeper tissues up and slightly back (as opposed to straight back) can avoid the windswept look. What tools and techniques do you implement to make sure I won’t have a plastic surprise look after my facelift? The most important component is repositioning the tissue upward and not backward. The pulled look comes from an overly stretched lift with the main direction of the pull toward the back of the heard, and not upwards. A consultation with the doctor will help determine what the final look will be. 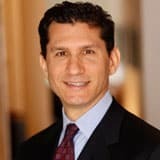 I’ve been doing my research on a facelift versus a mini facelift. What are the pros and cons of each? The most important preparation for a facelift is to avoid all blood thinning medication and supplements. Stop taking aspirin, Advil, Naprosyn, Motrin and herbal medications such as St. John’s wart and vitamin E in excess of 400 mEq. A full listing of supplements to avoid is listed on my website.